Hi everyone!! Today I’m going to share with you all what I got in My Envy Box for January 2016. I know I’m very late but you all know that I had my 12th board exams and it took forever to end. Hence, this delay but its better late than never. So, without further ado let’s jump in the review. 1. 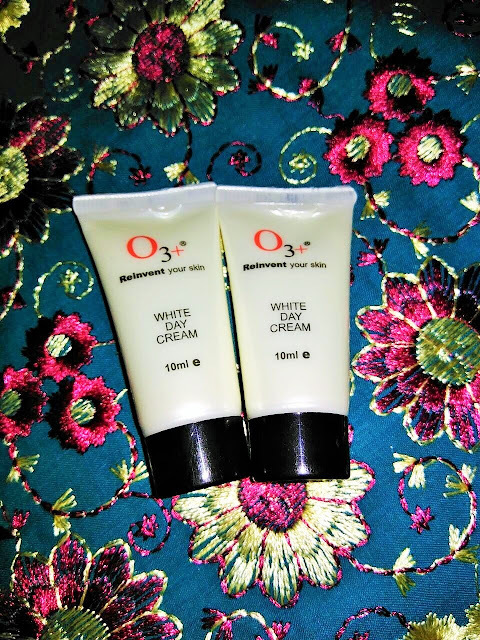 O3+ Whitening Day Cream SPF 15: Full Size-50gm, Rs 775/- , I got two 10ml samples. 3. 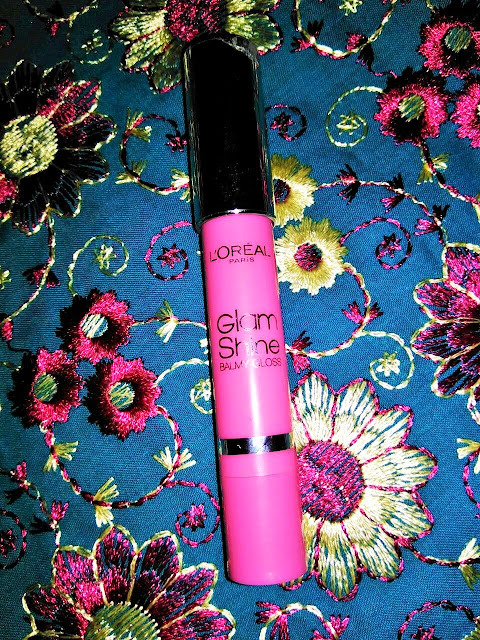 L’Oreal Paris Glamshine lip crayon In Litchee Lust: I got the full sized crayon which retails for Rs 475/- . 4. 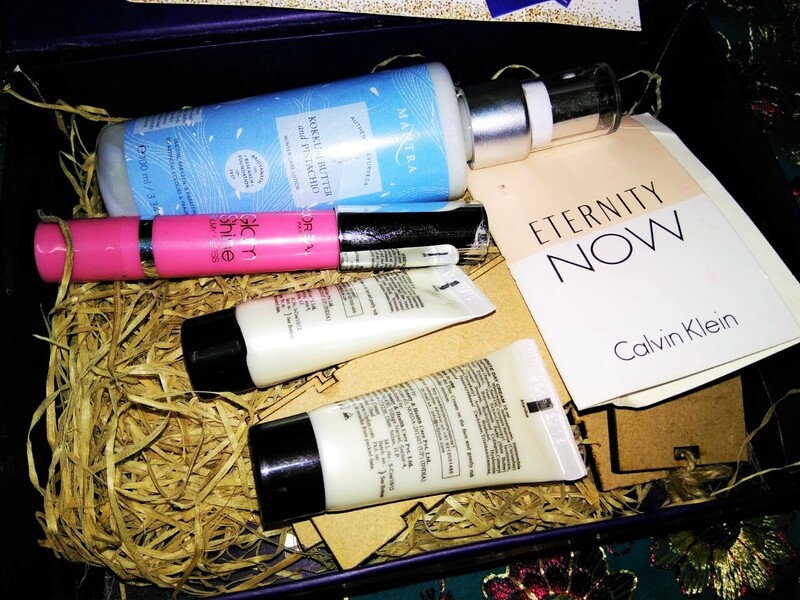 Skinyoga Oats and Roses Facewash: Full size-50gm retails for Rs 1450/- and there was a 10 ml sample in the box surrounded in a wooden box. Old vibes!!!!!! 5. Calvin Klein Eternity Now for women: Full size-50ml retails for 3800/-. There was a 1.2ml sample in the box. 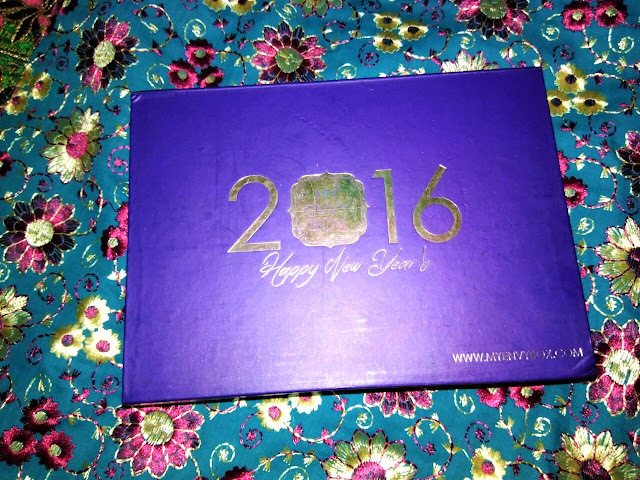 So, that was all I got in My Envy Box January 2016 edition. 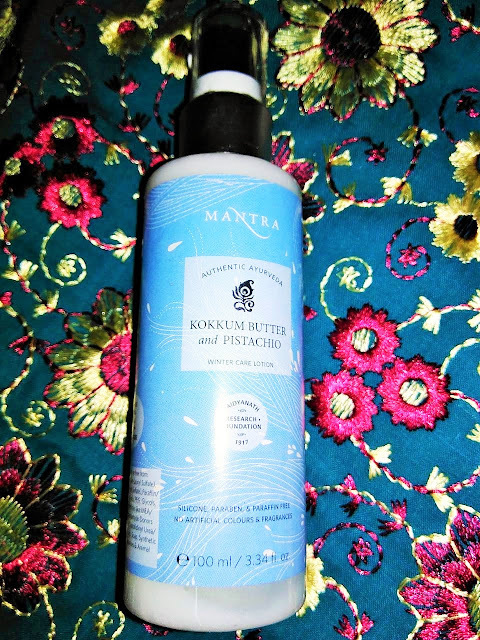 Do let me know in the comments section if you want to see the review of any products mentioned above. 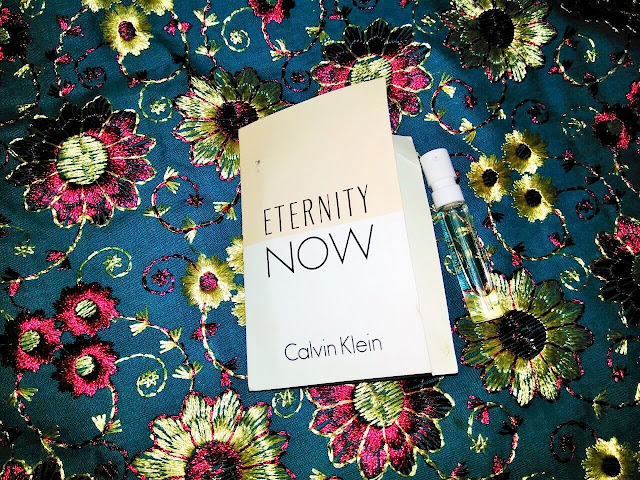 I’ve used all of them and can provide a detailed review of these products. Hope, you all liked this post and until next time- Xoxo!!!!! !